The Fitbit Aria Wi-Fi Smart Scale measures your weight, body fat percentage and body mass index (BMI) to provide a full picture of your weight trends. This Wi-Fi enabled scale helps you reach your weight goals by letting you set goals, track your progress effortlessly, and stay motivated each and every day. Your stats automatically upload to your Fitbit dashboard through Wi-Fi, where you can get a more comprehensive view of your health and fitness and track your eating and exercise habits. Set up is fast; the scale can be set up to automatically recognize up to 8 users. You can check your progress from your computer or with a free smartphone app. The scale is available in your choice of black or white. Stereophonic reproduction involves the separation of the left and right audio channels. So why then do most “stereo” radios closely-space two speakers in a single cabinet? The two-piece Model Two does stereo right–and left. Placing the matching cherry wood stereo speaker, with its 15′ of cord, several feet from the main unit provides the detailed imaging and accurate soundstage that is so essential for true stereo reproduction. We consider the Model Two to be one of the finest stereo radios available, but don’t take our word for it. Stereophile said, “…the Model Two is a fun piece of gear, and the left and right speakers in separate cabinets provide much more convincing stereo than two channels stuffed in one box.” The Model Two uses a Henry Kloss designed tuner with cell phone technology for better FM reception and increased clarity on closely spaced stations and its 5:1 ratio analog tuning dial provides easy and accurate tuning. The new Beolit 12 is a modern rendition of our classic Beolit Transistor Radio from the 1960’s. 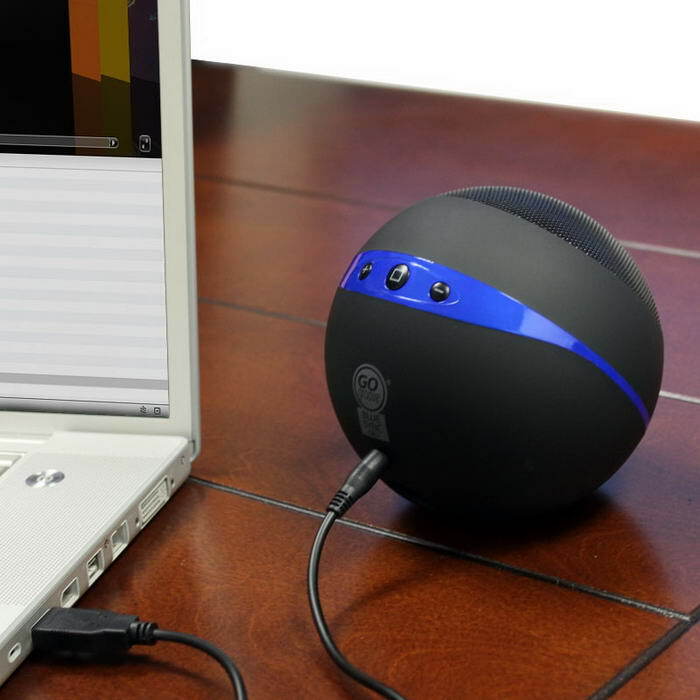 The portable speaker lets you share your music anywhere. Connect your iPhone via AirPlay and play your favorite tracks with crystal clear acoustic performance. Let the secret agent training begin… Drive Rover with your iPod touch (2nd, 3rd and 4th generation), iPhone device, smartphone or iPad tablet. Built-In Mic transmits sound back to your device in real time. Manually adjustable camera streams live video and takes still photos. Undetectable infrared light night vision lets you see items in the dark Generates its own Wi-Fi connection for your device Wireless range goes up to 200 ft. unobstructed, explores up to 100 ft. around walls into other rooms Navigate using the on-screen driving arrow controls G-Drive Mode turns your device into a steering wheel in your hand Power Runs on 6 AA batteries (included) Free App from the iTunes App Store Mission possible. The Razer Naga Epic™ MMO Gaming Mouse is the upgrade to the original award-winning and massively popular Razer Naga™ that shifts the balance between the keyboard and mouse with its 17 MMO-optimized buttons.The Razer Naga Epic takes it one step further by combining this with the dual mode wired/wireless functionality and interchangeable side panels designed by the world-acclaimed Razer ergonomics team which provide an optimal fit for various hand sizes and grip styles. With the Razer Naga Epic, prepare to Get Imba again. Dirt? Dust? Grime? 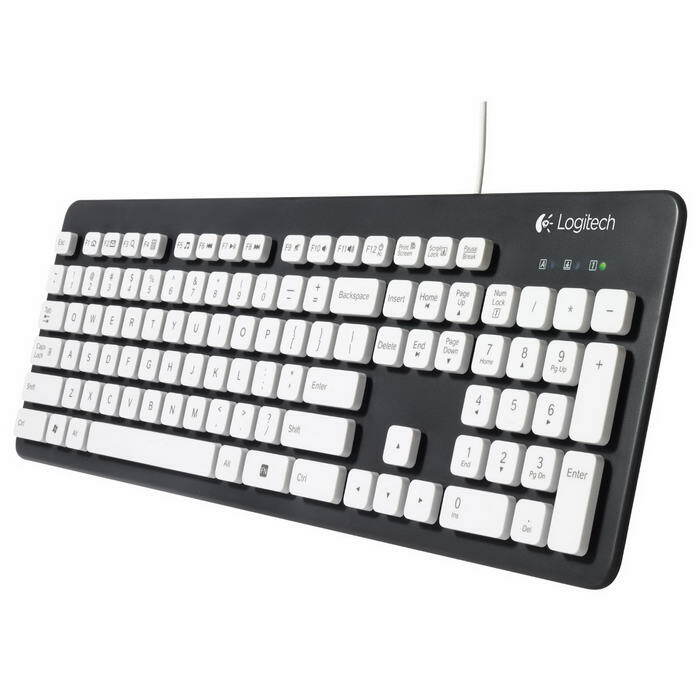 Life happens and this keyboard is ready. Give it a deep soak. 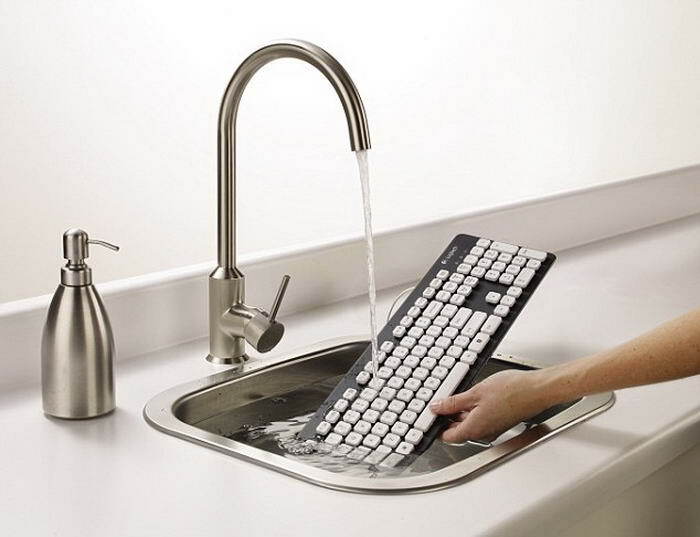 It’s easy to clean*, built to be hand washed and designed with long-lasting keys that can take a pounding—including one-touch keys that get you right to whatever you want to do. Enjoy true audio freedom with the ability to stream wireless music from up to 30ft away. The onboard controls allow you to manage your music directly by using the integrated playback and volume buttons. Simply hold the sync button and instantly pair to the latest Bluetooth-enabled smartphones, MP3 players, laptops and tablets! 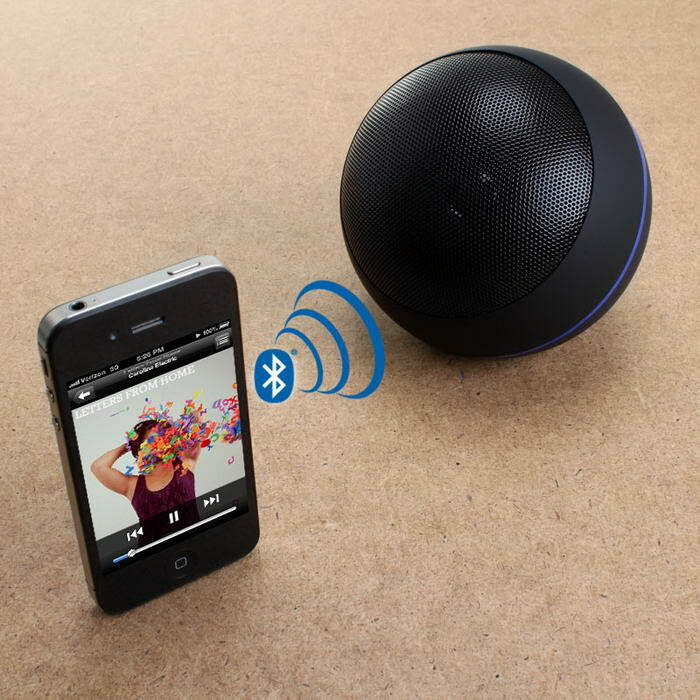 This portable speaker is built to provide a premium listening experience for every user. The high excursion driver puts out crisp, clear audio at a variety of ranges while the resonance chamber within the speaker provides rich, room-filling sound. As a bonus, the OR3 is built with a sleek, accented shell so you can play your favorite music with a device that looks as good as it sounds. 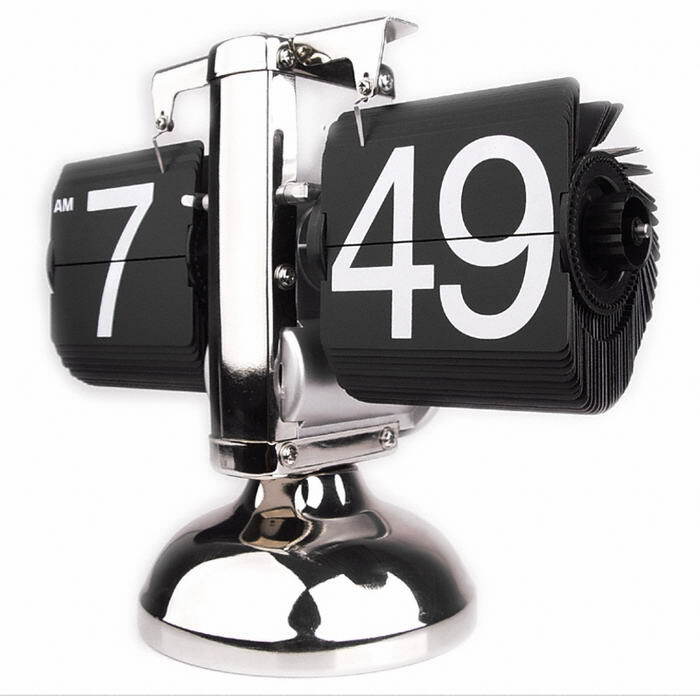 Dimensions: 4.75 x 4.75 x 4.75 in. Whenever the citizens of Gotham are in need of some extra memory they light up the bat signal…or the Batman 16GB USB Light Up Flash Drive! It’s a convenient storage device with Batman bling that actually lights up.